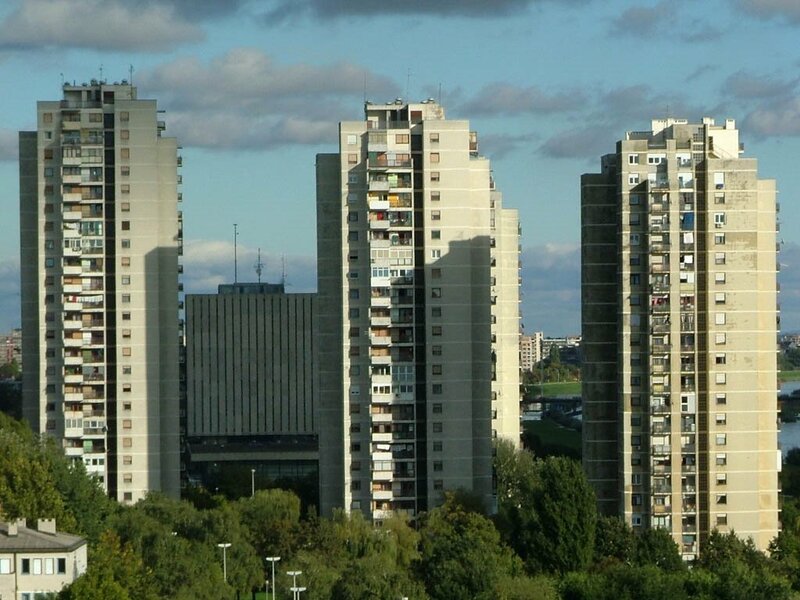 Zagreb is not well-known for a skyline full of high buildings. Upper Town and Downtown continues to keep it’s old charm without big skyscrapers. Top 10 tallest buildings in Zagreb include Cathedral in the heart of the city, 6 business skyscrapers, 2 residential buildings and 1 hotel in wider urban area. With an impressive 108m high Zageb Cathedral is the tallest building in Croatia and Zagreb. 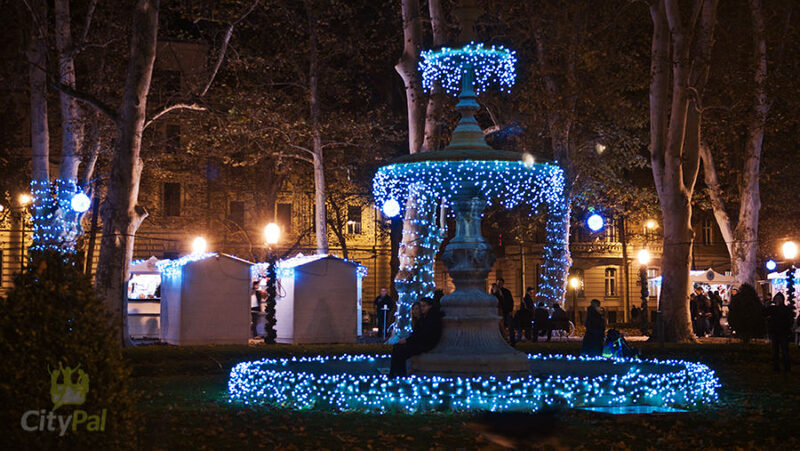 It is one of the most recognizable symbols of Zagreb and an exceptional example of change through ages and architectural styles (primary neo – gothic). 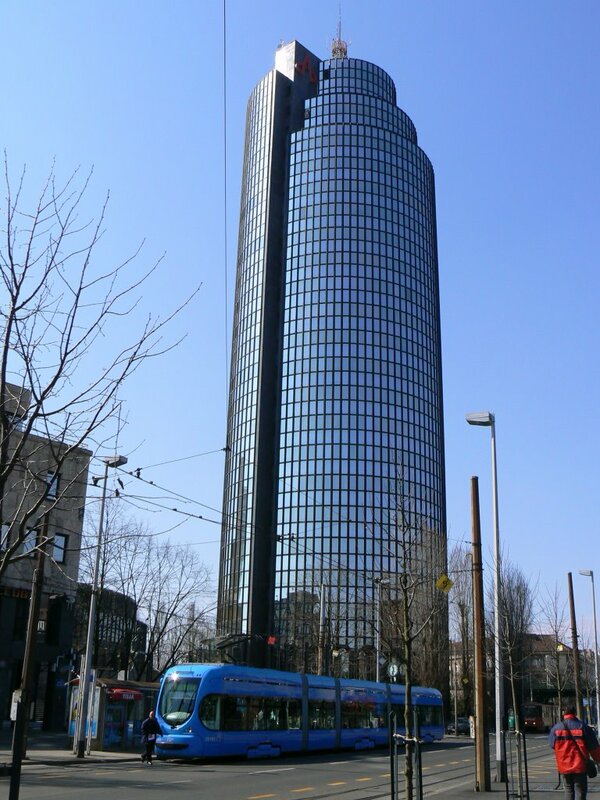 Highest skyscraper and bussines building in Croatia and Zagreb. 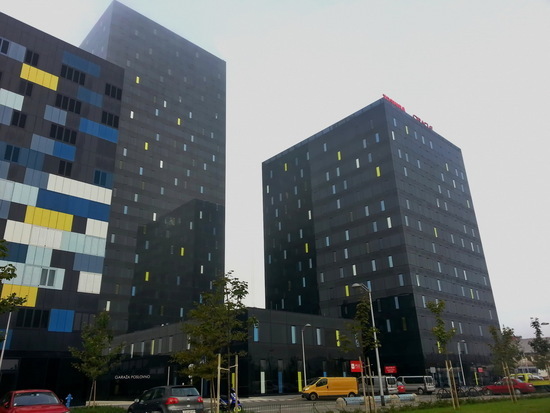 This skyscraper is a part of the commercial and residential complex near Zagreb Main Bus Station. On the top there is a terrace with a great view of the entire Zagreb. 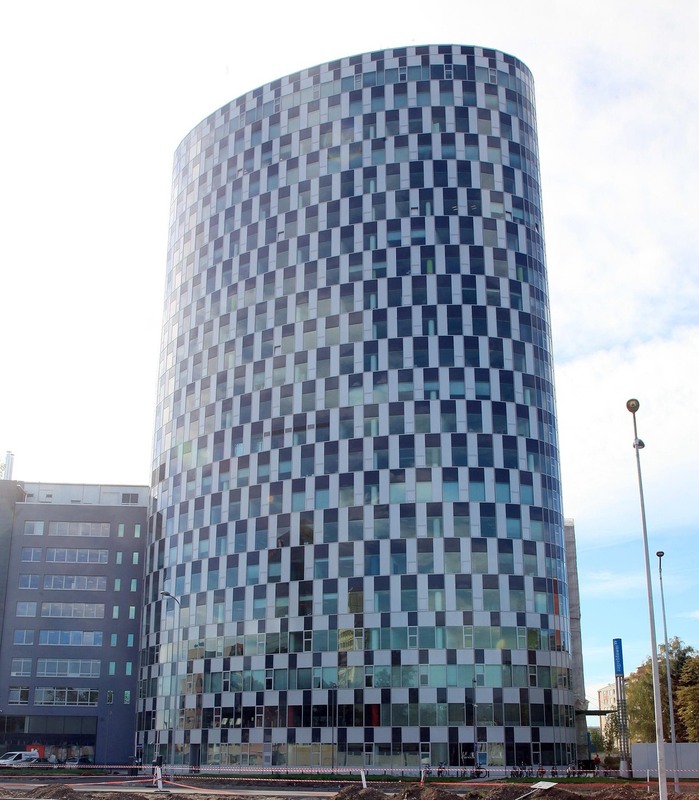 Eurotower is a bussines skyscraper located at the Vukovarska and Lučićeva street intersection. 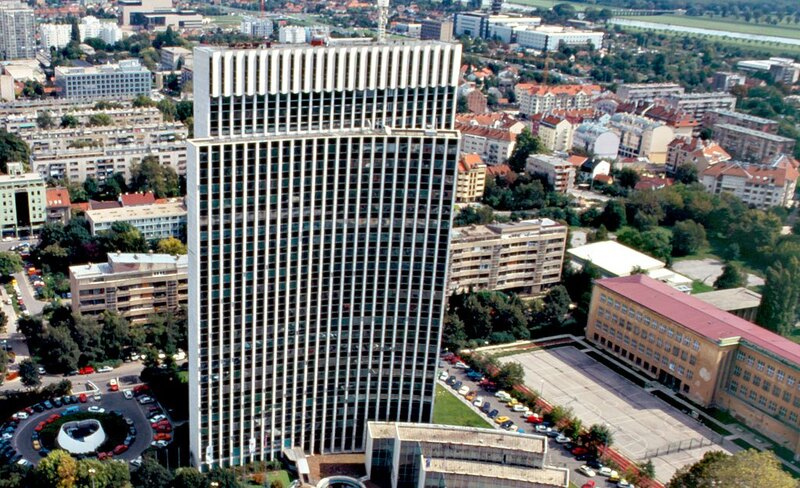 It is the home of Zagreb Stock Exchange and other companies occupying Eurotower and nearby Eurotower II (50 m, 10 floors). Bussiness tower Zagrepčanka is one of the oldest bussines skyscrapers in Zagreb. With a big antenna on the top of the tower (going to 110 m) Zagrepčanka is the highest building in Croatia and on our list of 10 tallest buildings in Zagreb. Cibona Tower is part of a complex consisting of a basketball hall and office buildings built for Universiade 1987. 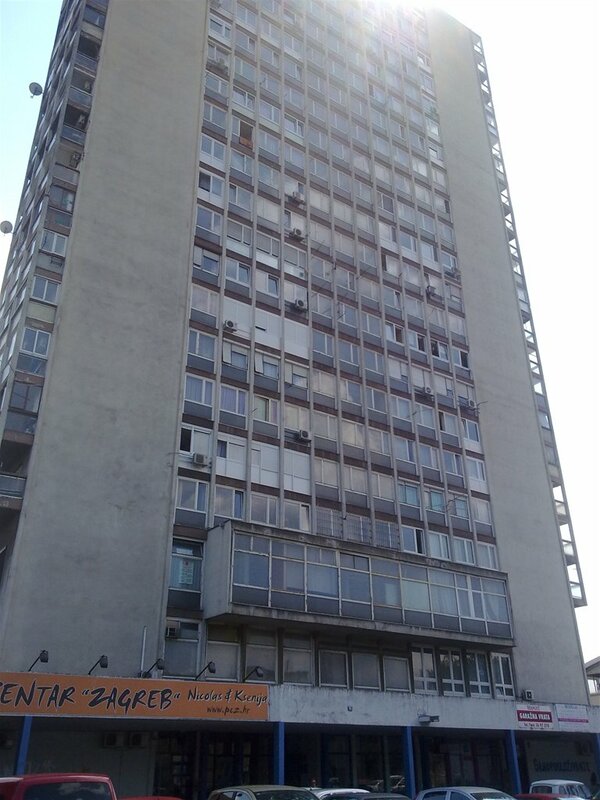 It is next-to-last skyscraper built in Croatia before the Homeland War. At lower part of the tower there is Dražen Petrović Memorial Center. 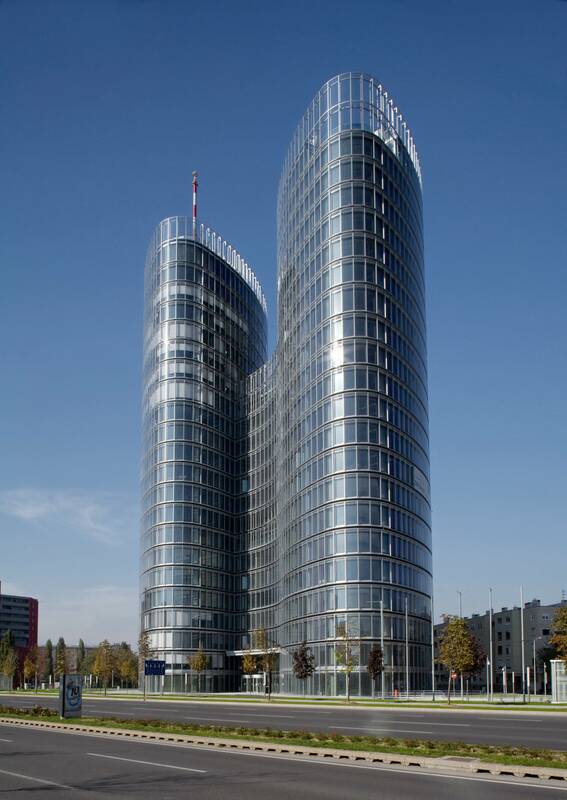 Sky Office is an impressive dual elliptically shaped business tower located in the southwest part of the town. 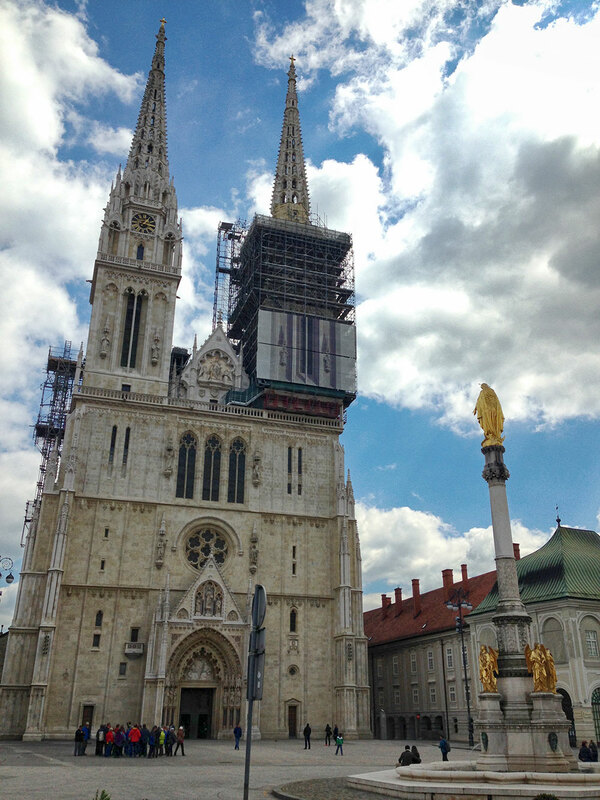 At the beginning of its construction it was planned (stuck in financing limbo) to be 108 m high just as Zagreb Cathedral . ZagrebTower is an elliptical office tower with 9-floor side wing building located in the Radnička street – growing business district of Zagreb. 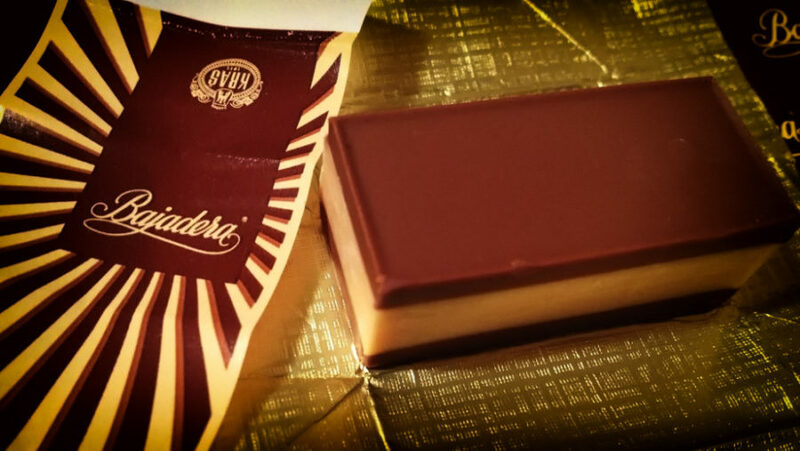 In the nearby neighborhood there is a large numer of domestic and international companies. 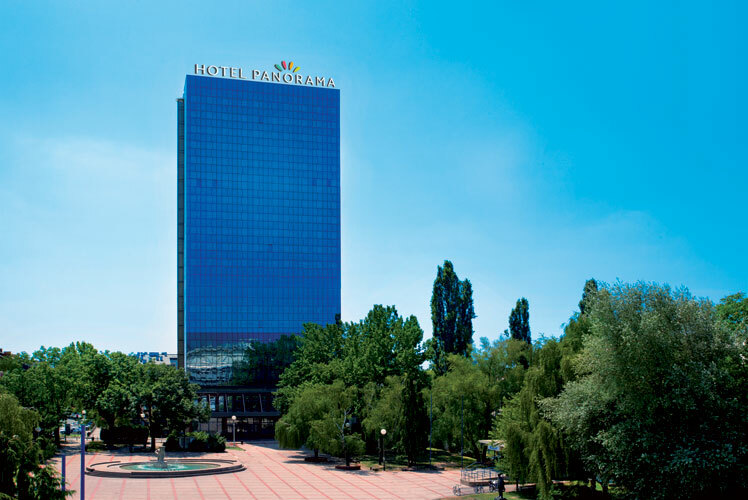 Hotel Panorama is the tallest hotel in Zagreb and except the Cathedral, the oldest building on our list of tallest buildings in Zagreb. 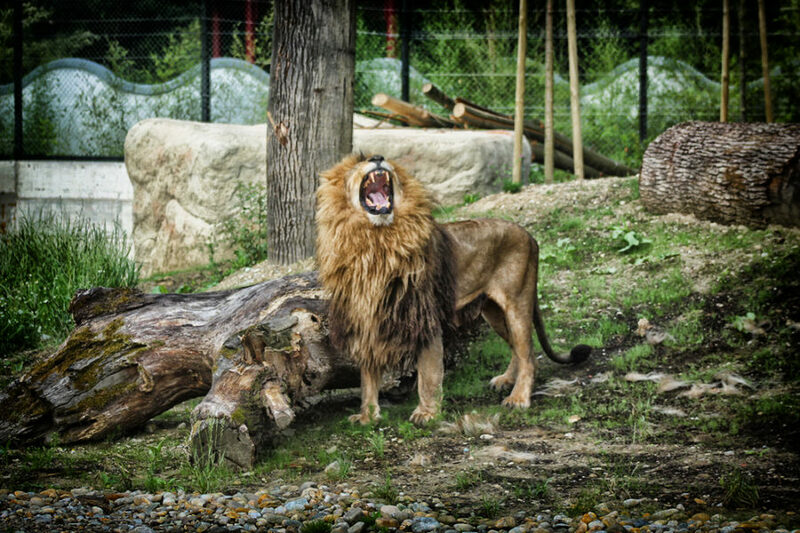 It is located in the Trešnjevka neighborhood just behind sports hall Dom Sportova. 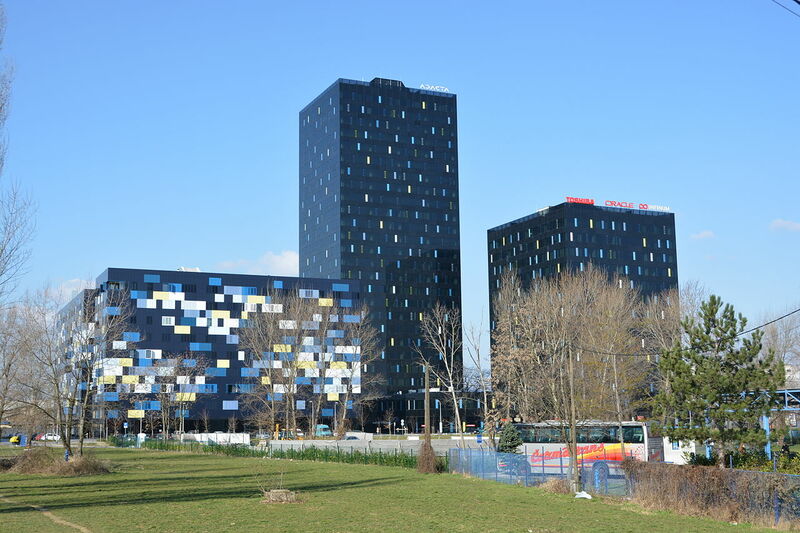 Residential building at Prisavlje 10 is a part of the 4 residence skyscrapers at Prisavlje by the Sava River. This complex is a classic “commieblock”- serial hi-rise concrete buildings in a cluster invented by socialist governments in 60s and 70s. Residential skyscraper with ground and first two floors as offices was known as the “Beauty from Trešnjevka”. 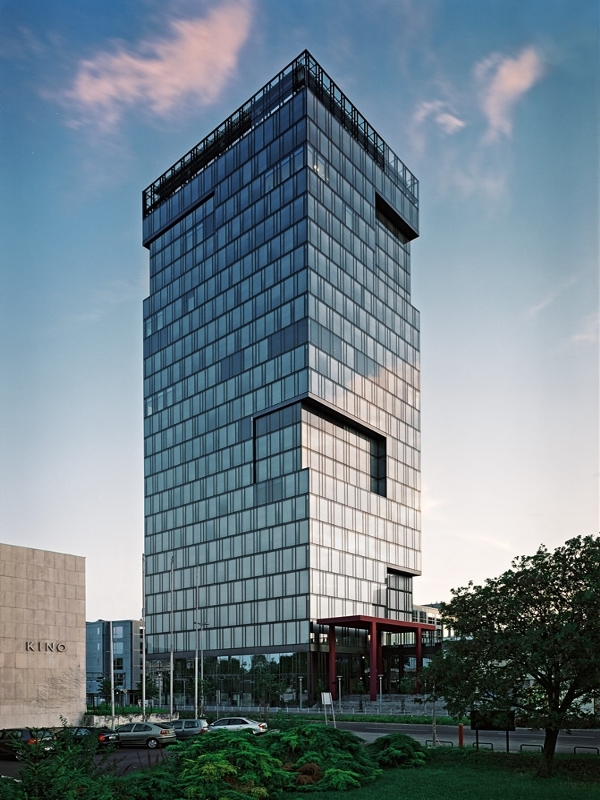 Tower in Ozaljska is the last project of famous Croatian architect Slavko Jelinek, whose work greatly influenced contemporary Zagreb visual identity. 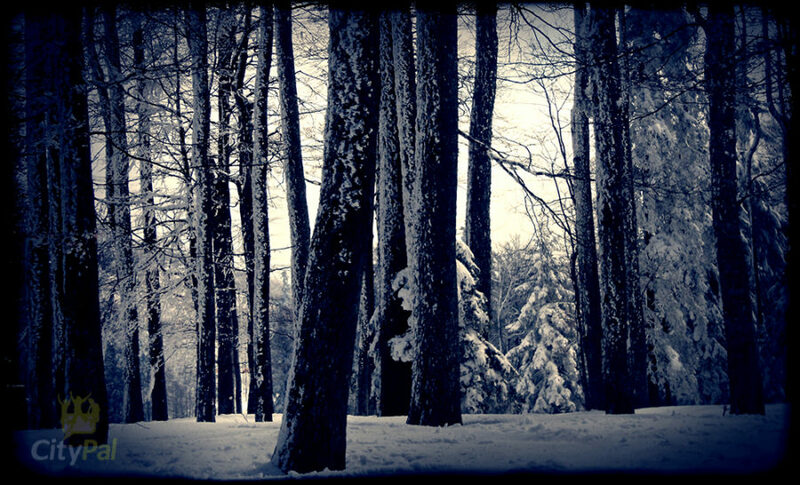 Where to Ski in Zagreb?